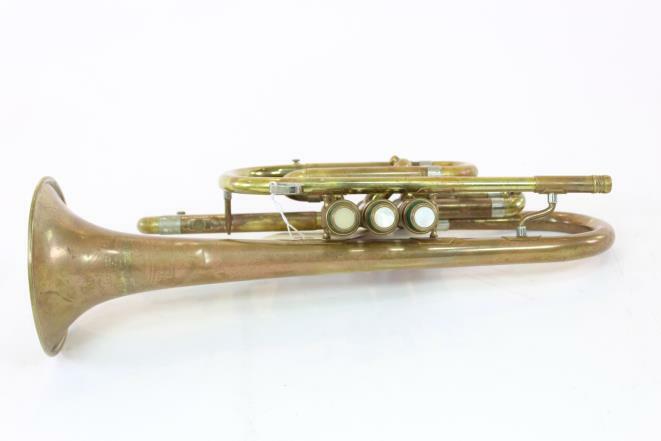 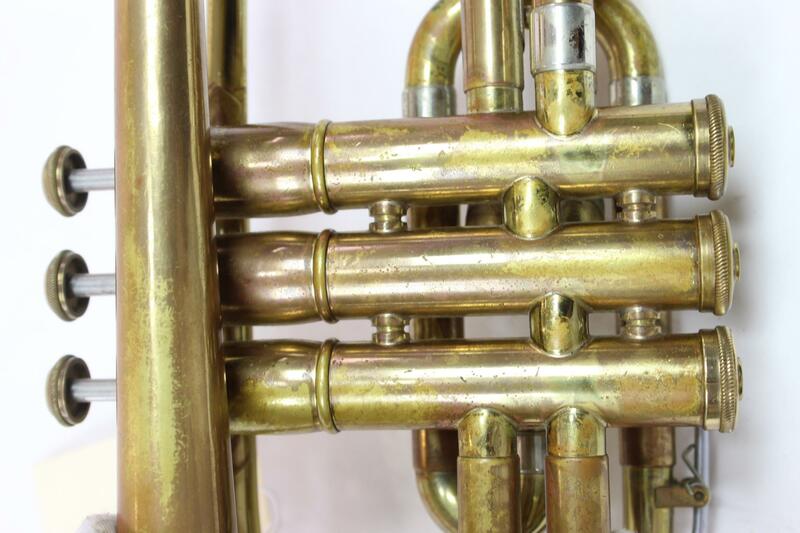 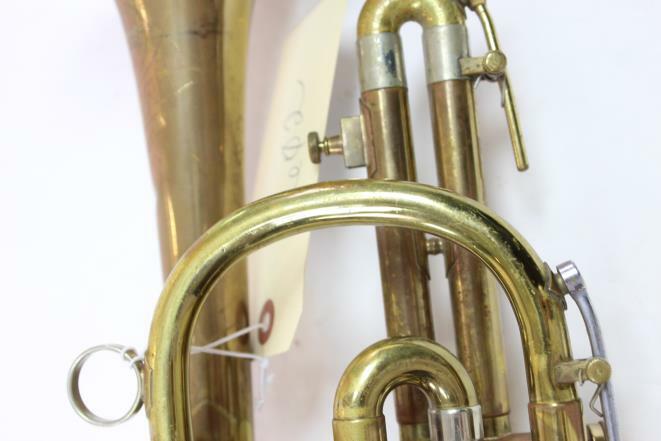 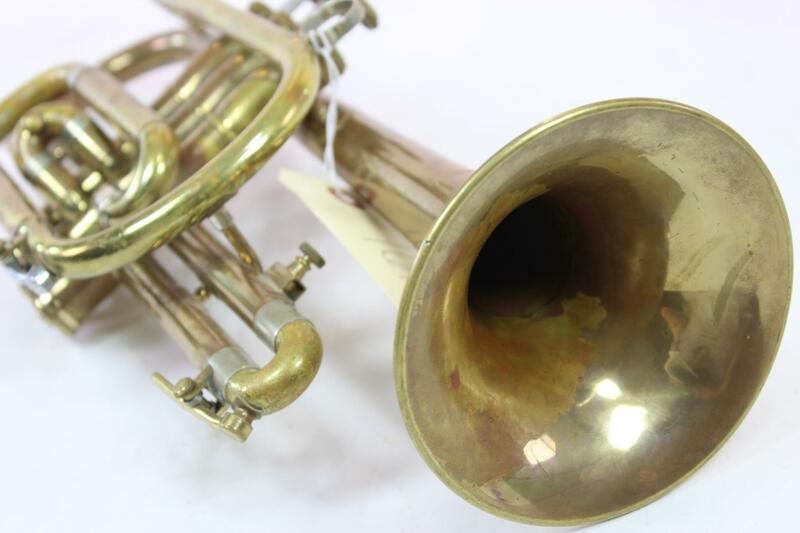 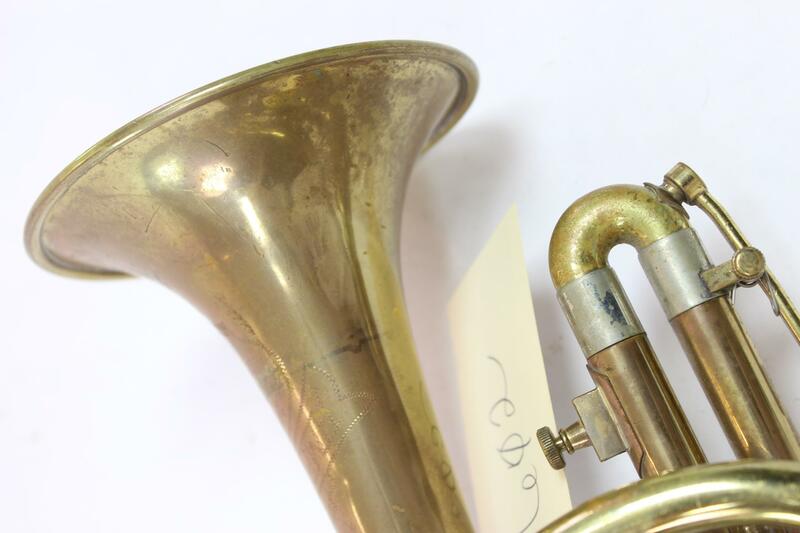 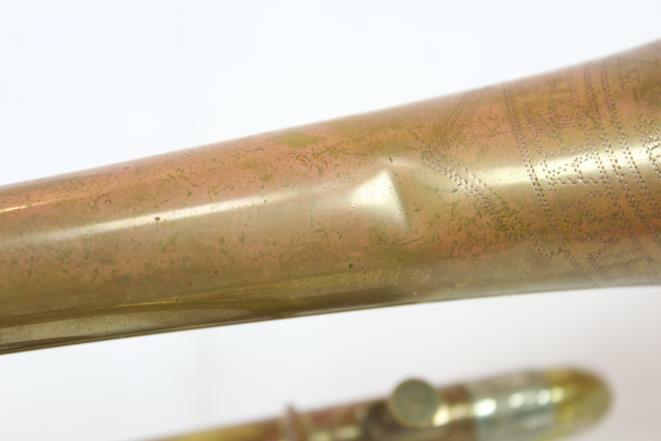 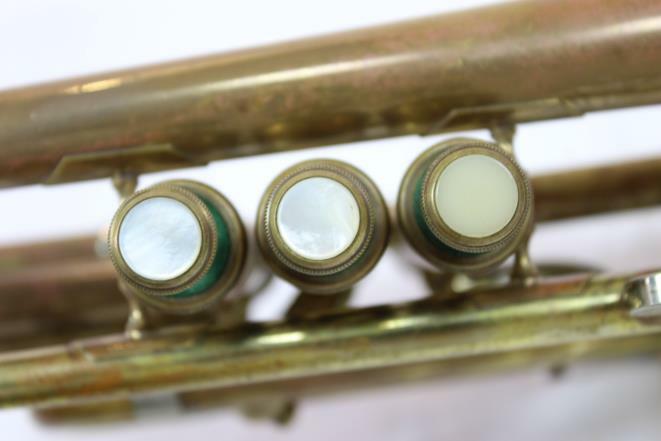 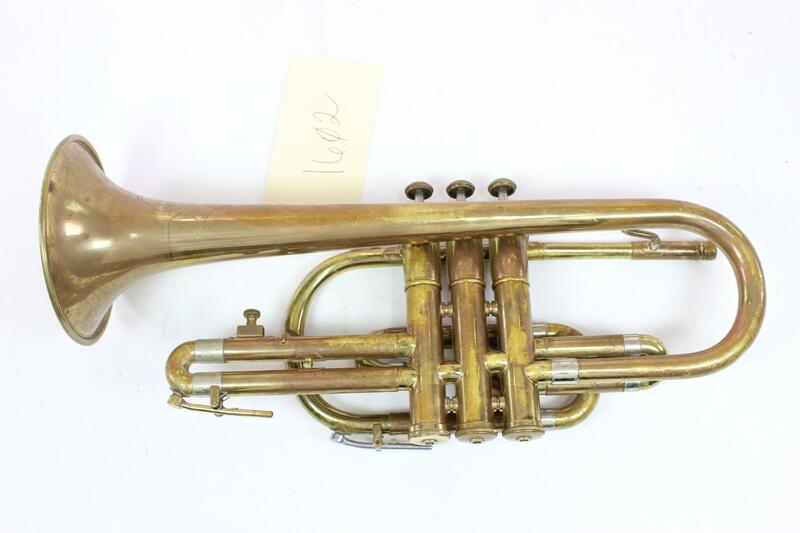 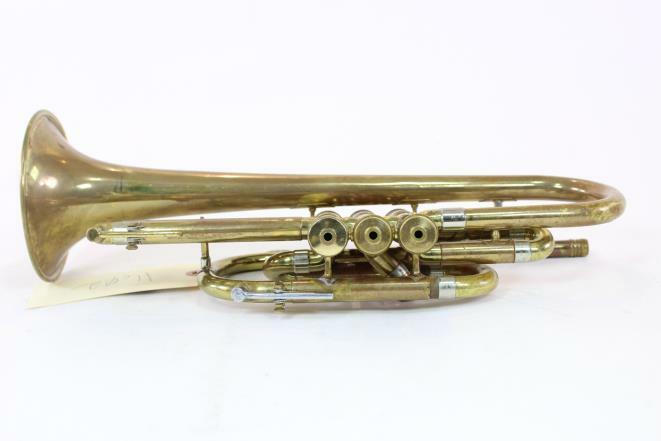 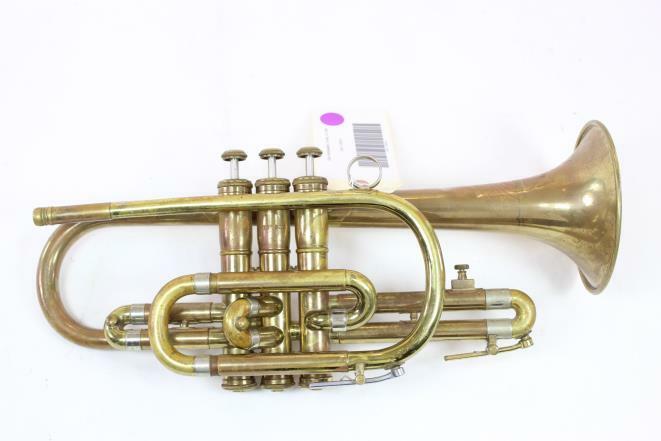 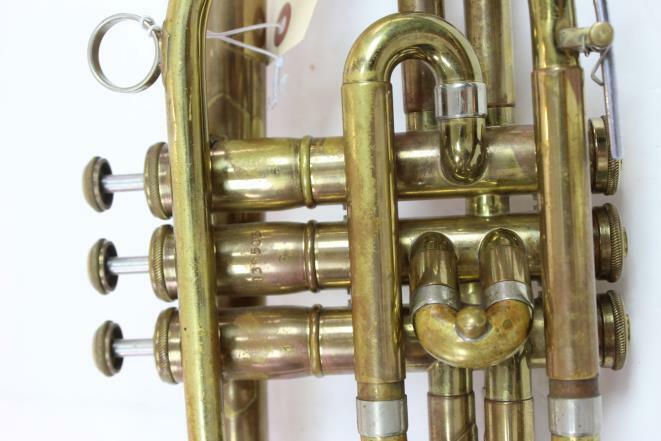 Here's a nice Olds Ambassador cornet from the Los Angeles factory. 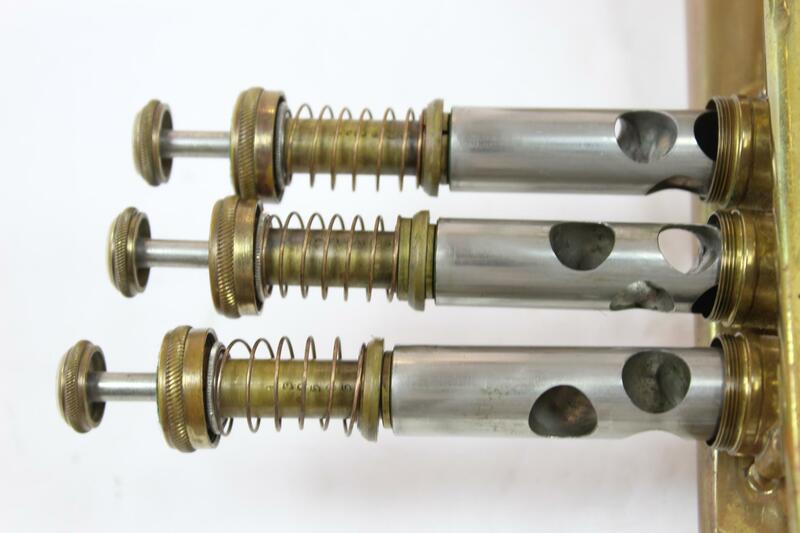 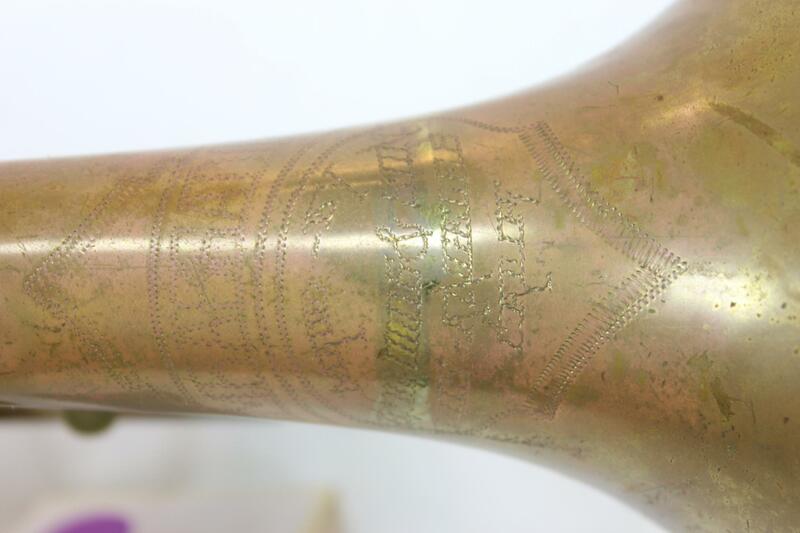 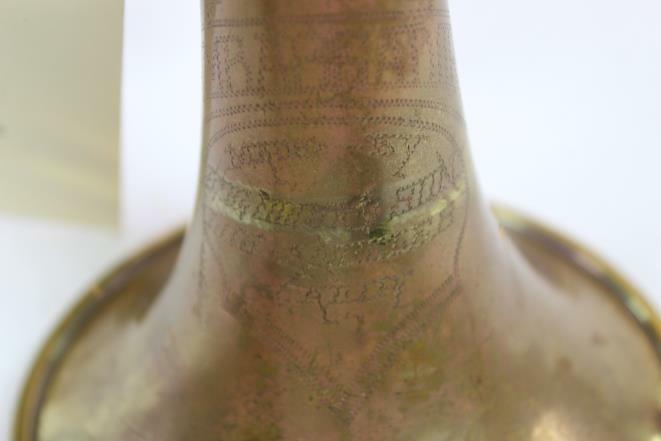 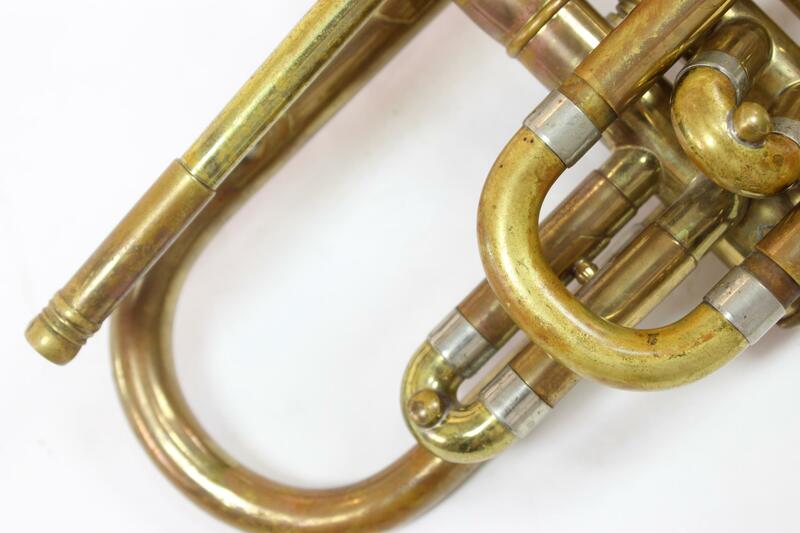 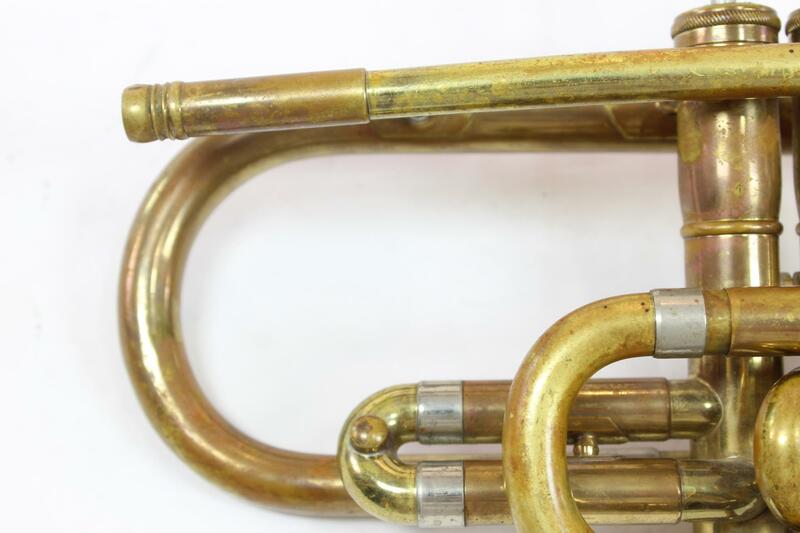 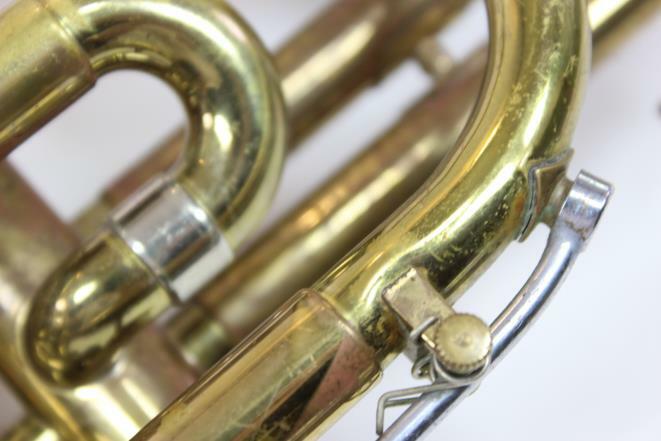 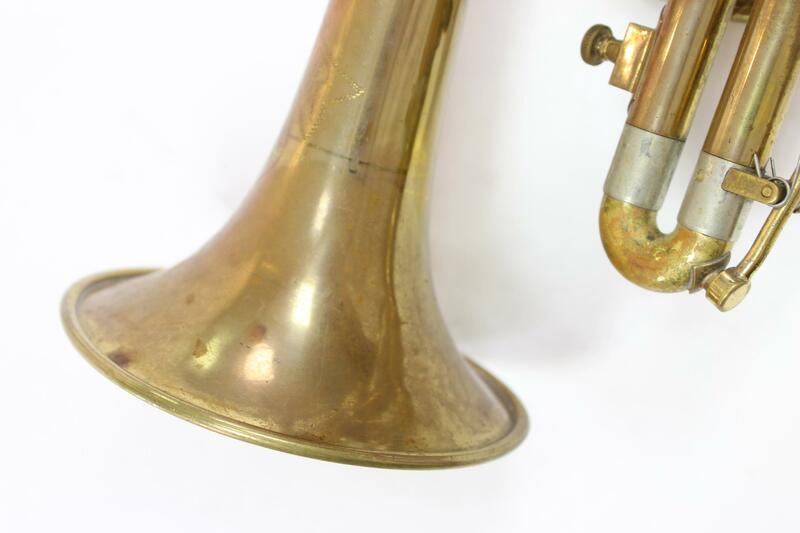 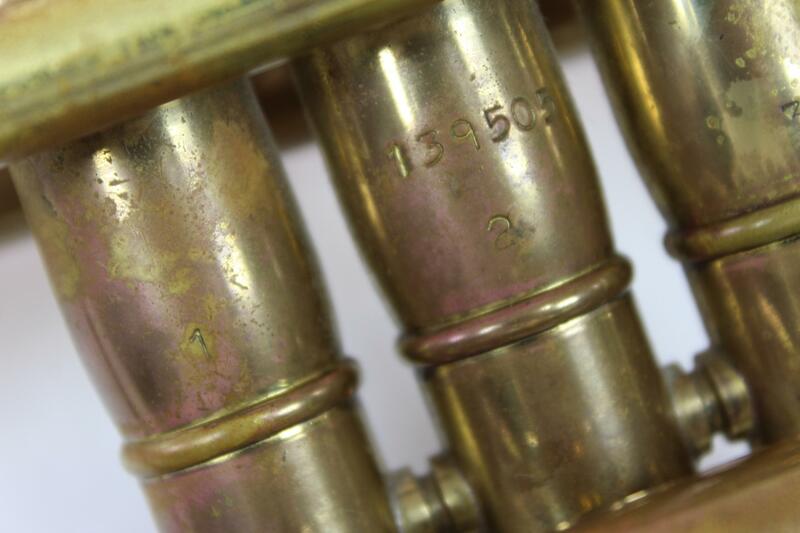 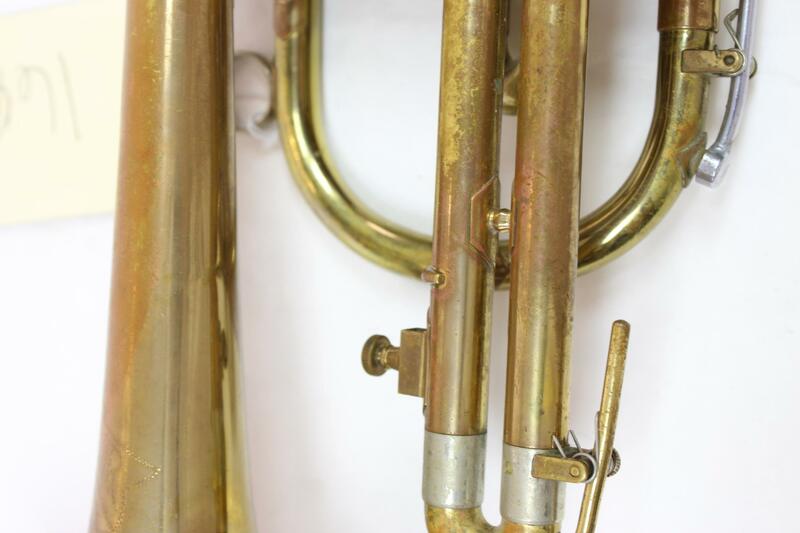 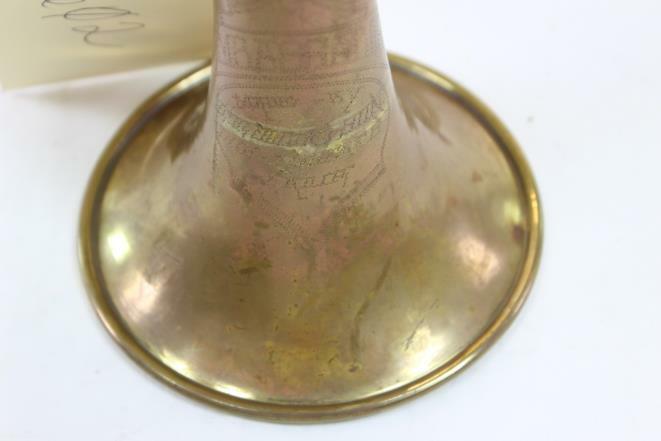 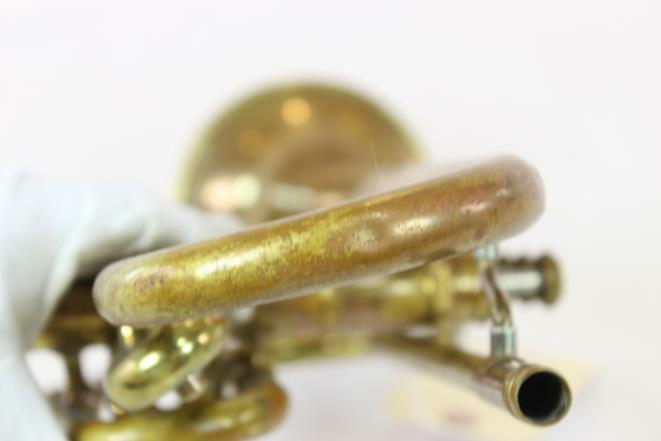 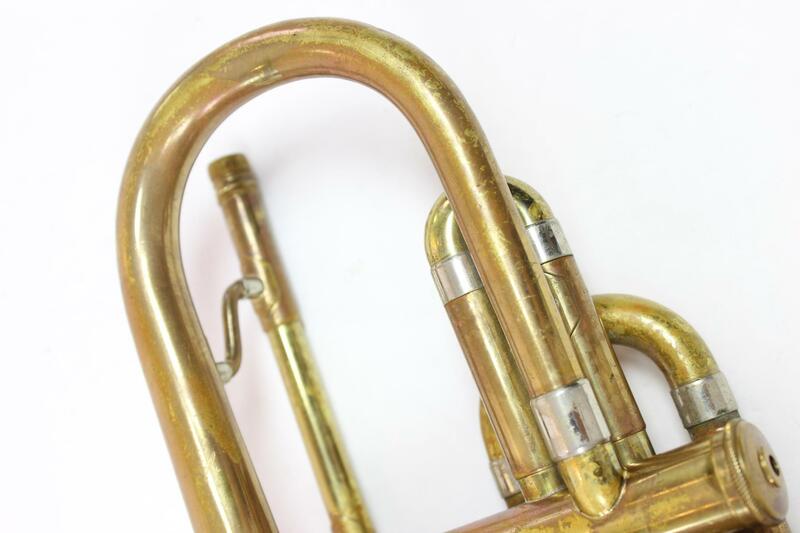 Olds Ambassadors are generally considered to be the finest student cornets ever made; the Los Angeles instruments are generally considered the best of those. This one is in solid shape and plays very well!